Bali Tour Packages 4 Days 3 Nights Tours is a Tour Itinerary and Arrangement Within Four Day and Three Night stay in Bali islands, Is amazing Bali Tour Packages we offer to you for your holiday in Bali by offer tour packages include with tour arrangement. This packages is the most choices for vacation packages. 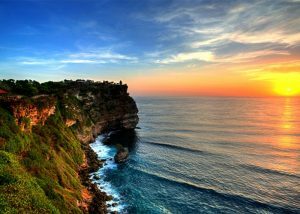 We Bali Tour Operator Company know if making plan for holiday is very difficult, to find the best places to visit, stay and things to do. That way we created these packages to make you easier to understand which place to visit and to do. If you have suggestion for itinerary just let us know we will try our best to accomplish for you so you can enjoy your holiday without stressful. 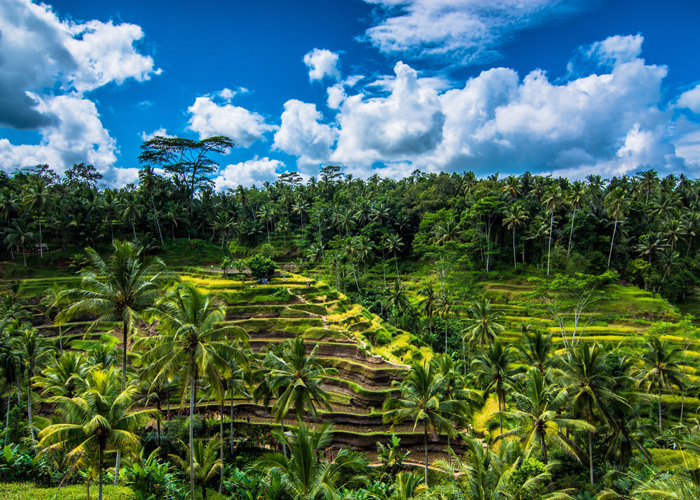 During the Bali Tour Packages 4 days and 3 Nights Tours will start the adventure upon you reach our International Airport, the packages is include with dinner and lunch. 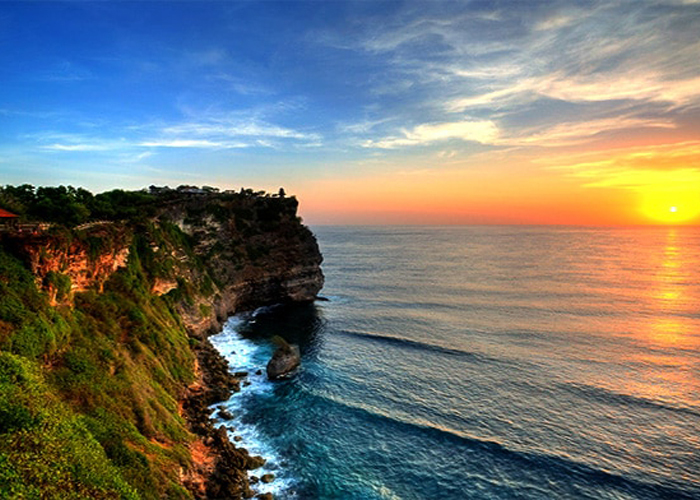 For the price we have option for you to decide, want to take price with hotel or without hotel during holiday in Bali. 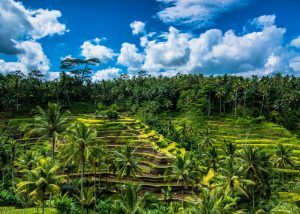 The Bali Tour Packages 4 days and 3 Nights Tours will be assist by our professional English Speaking Driver with comfortable Car make this trip more enjoyable and will bring the wonderful memory. Below is the details of the tour packages we offer to you, the itinerary is flexible, you can changed based on your suggestion, if you have different itinerary, just let us know we will put in the packages. Our Bali Driver will pick up you and the tour will start to Ubud Village and Kintamani Volcano Tour. First visit is Barong Dance performance is Balinese dance story about fighting good an evil with character Barong as a good character and Rangda as a Evil character. Then visiting celuk village for see the amazing gold and silver art, and then visiting Batuan village to see the beautiful painting art at ubud batuan countryside. Then we will visit the beautiful Batuan temple, Then we directly go to Kintamani Village for having lunch at local restaurant, Kintamani is a local village location in highlands and perfect place to see the amazing view of the famous active Mount Batur Volcano from the distance, while having lunch you can enjoy to see the view of amazing Mount Batur Volcano and Lake Batur. After finish lunch we will visit the amazing Rice terrace view at Tegallalang village. Then the last visit is Ubud Monkey Forest is small forest lies in the center of Ubud village with hundred of monkey roaming around the forest. Then we will back to your hotel. Our Bali Tours Driver will pick up you and start the Bali Water Sports and Tanah Lot Tour. We directly to Tanjung Benoa beach for having Water Sports activity package. 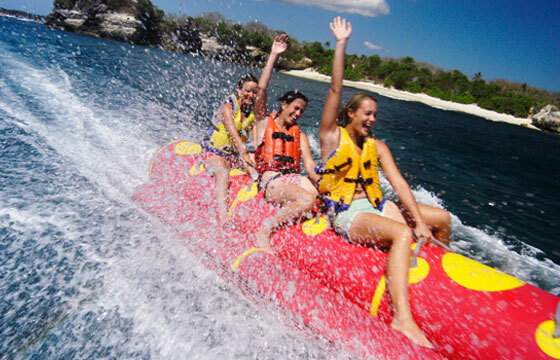 The water sports include is Bali Banana Boat, Bali Flying Fish, Bali Glass Bottom Boat and Bali Turtle Islands Tour, Is great experience to do marine activities for spend your holiday. You will experience the fun of water activity and after finish water sports you will enjoy Indonesian lunch. Then after finish lunch we will continue the program day 3 in Bali Tour Packages 4 Days and 3 Nights to visit Taman Ayun Temple, is beautiful temple was set in big fish pond in Mengwi village, enjoy the beautiful view surround the temple and then we continue the tour to visit the spectacular Tanah Lot Temple, is beautiful temple was located on the beach in the small rock, the temple is the most visited by tourist for the spectacular view of sunset and Indian ocean. After finish admire the amazing sunset we will go back to hotel with bring the spectacular memory.